Have you ever noticed a Relay Race and witnessed how the runners blindly reach for a baton at 20 mph while constantly maintaining their lanes? This process looks simple but is in fact very difficult. Delegating a task works on a similar principle. Delegating any task means assigning and handing over the responsibility or authority of the task to someone else. This sounds easy and others who do it amazingly well make it look easy, but passing the baton effectively takes a lot of trust, communication between teams and coordination. If you do it well though, everyone in your team wins. Being a great leader does not imply that you do all the tasks by yourself. It means that you identify the people who are best suited for the task or the project at hand and empower them to do it. Of course, delegating tasks can lighten your workload, but delegating does much more than just get stuff off of your plate. For one, your employees will be able to learn and develop new skills and gain knowledge, which prepares them for more responsibility in the future. Delegation can also be a clear sign that you respect your subordinates’ abilities and that you trust their discretion. Employees who feel that they are trusted and respected tend to have a higher level of commitment to their work, their organization, and especially towards their manager. Within customer-facing companies, delegation can improve responsiveness to customers. There are some major myths and misconceptions that people believe in, which make them wary of delegating tasks and work to others. 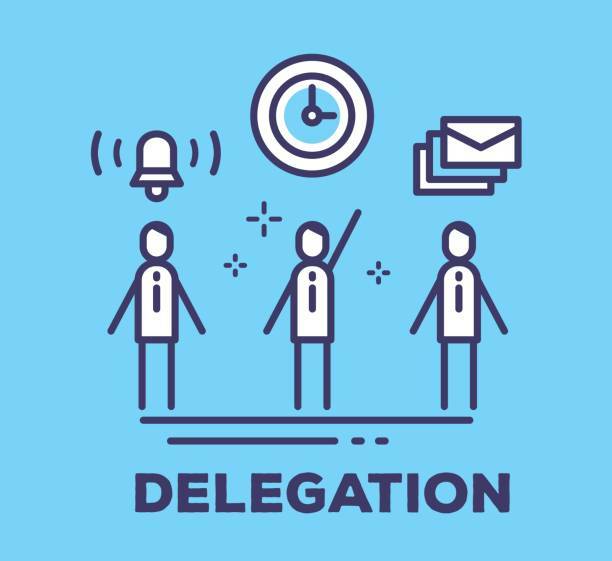 They sometimes believe that delegating is just passing off work to someone else, so they waste a lot of time trying to do the work themselves. 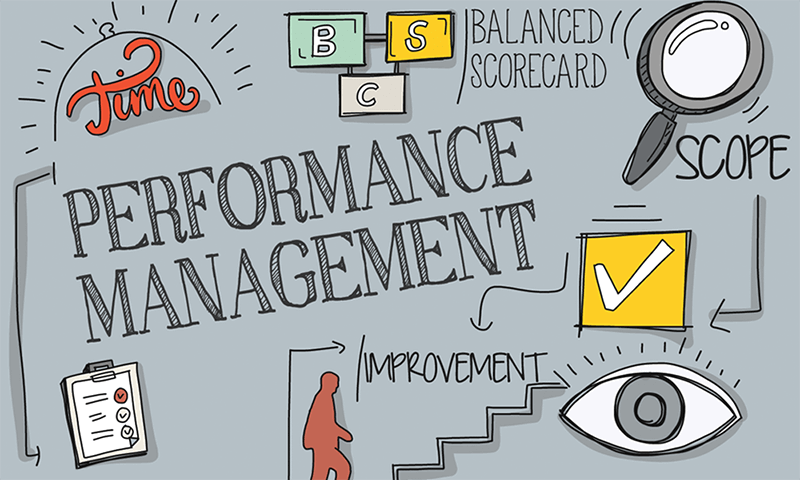 Delegation gives teams a chance to make workloads more manageable, but more than that, it can provide really valuable learning opportunities for your employees. One more reason can be that they are nervous about letting go. Letting a task go can be challenging, but accepting that you can’t do everything yourself is important. Giving up being ‘the go-to expert’ takes tremendous confidence and perspective even in the healthiest environments. One has to remind oneself that the team wants to do good work and be successful just like one does. If your employees succeed, you succeed. The importance of delegating is also taken up in the GRC SaaS platform, VComply. 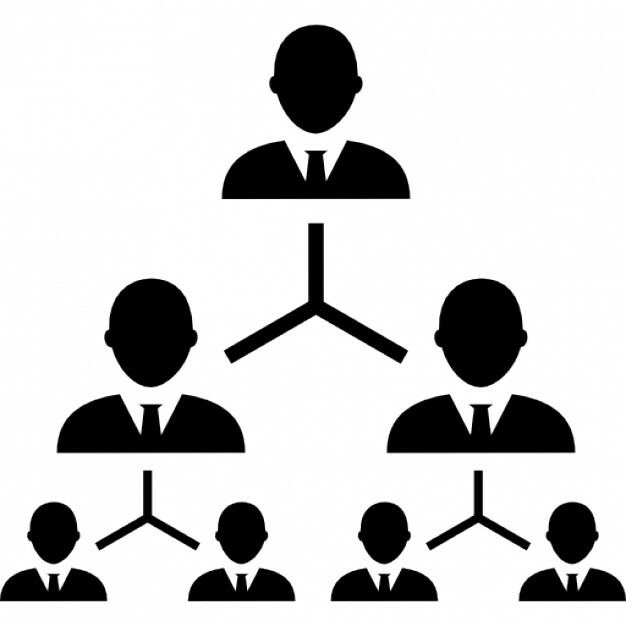 Users have the option of delegating tasks to others and empower them to comply with the same. To learn how to delegate effectively, click here. Previous PostPrevious Why is ‘Organizing’ important in an Organization?